Configurator for Kodi is without a doubt the best Kodi wizard for delivering a full custom build. This is a unique wizard because user dont have to open Kodi at all. User only have to install Configurator android or windows and then click the “Kodi setup” button and that’s it! “Configurator for Kodi” takes out the stress in installing a build that the other wizards may have. No need to enter wizard source or repository url. Neither does users have to crash Kodi after setup. Configurator for Kodi is the easiest one-click setup wizard for Kodi with bonus IPTV features. Get Configurator now on Google Play! The add-on formally known as the Total Installer is now known as the Community Portal. It does exactly the same as Total Installer; the only change is the name. 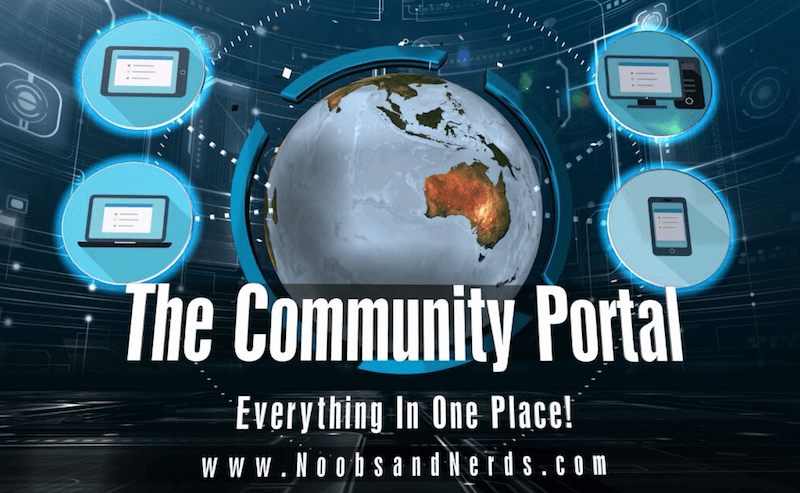 Community Portal is an add-on that allows you to search for and install any Kodi add-on. Whenever a new add-on is released the devs add it and try to keep it as up-to-date as possible. Tutorials, tips, reviews of addons, and a whole lot more. Oh, and not forgetting to mention pre-made custom builds that you can download and install, and have a working system with all the bells and whistles in no time at all. Install Kodi Land wizard and enjoy all the best builds in xbmc or kodi. The beast build, SilenceROM build, family build, etc.